 Seller > Residential Plot/Land | Tadepalli, Guntur. Seller > Residential Plot/Land | , Guntur. 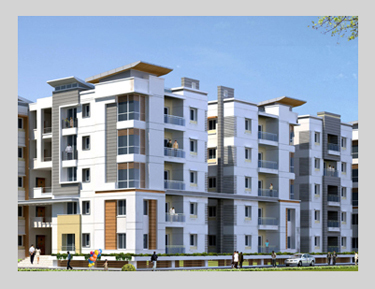 Seller > Residential House | Tadepalli, Guntur. 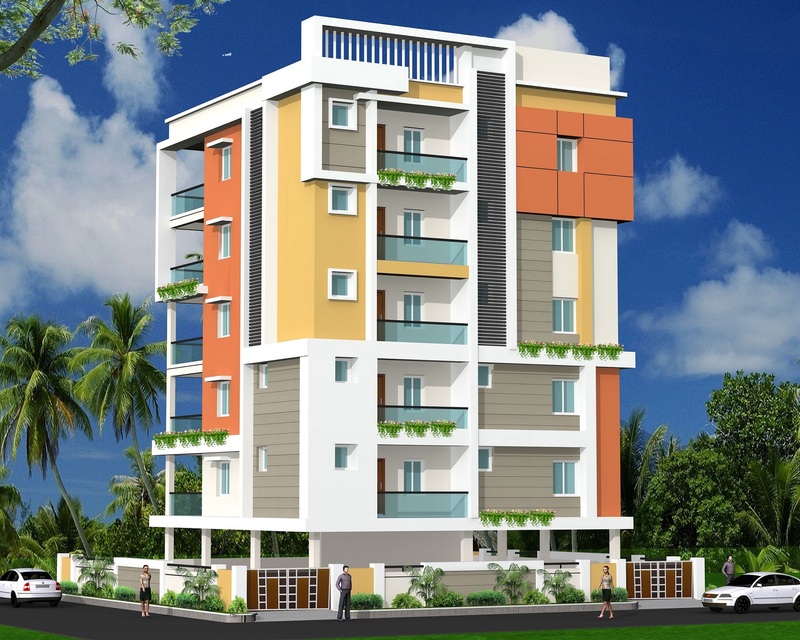 Seller > Flat / Apartment | Tadepalli, Guntur. 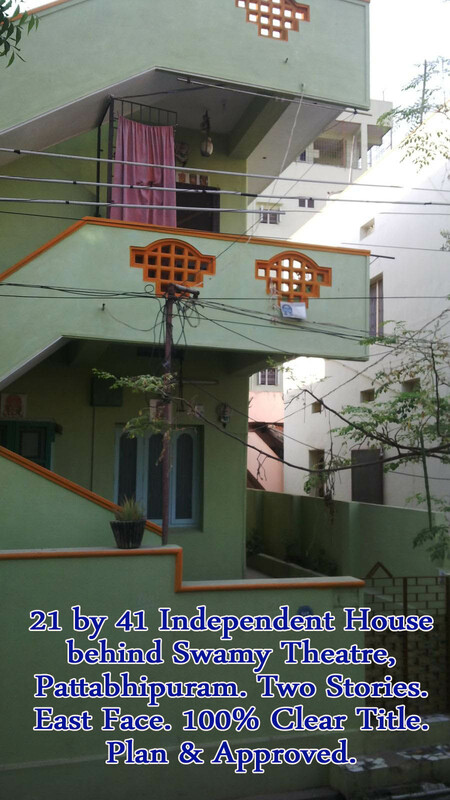 3 BHK, 2445 sft full finished super deluxe, east facing individual flats. 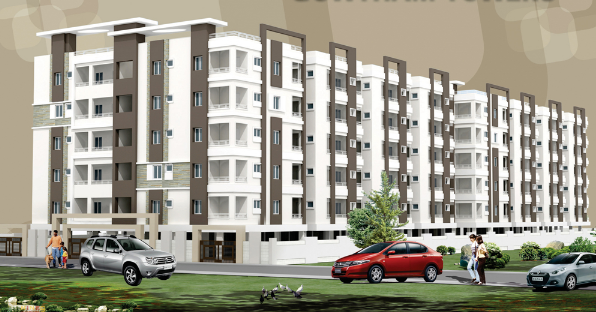 Seller > Flat / Apartment | Uma Maheswara Colony, Guntur. Surrounded by tranquil nature, here expectations meets completion with the functionally designed quality home.